9am – Wake up in Greenwich! I’m lucky enough that my brother and his girlfriend live in Greenwich so I have a place to stay when in London which is great! 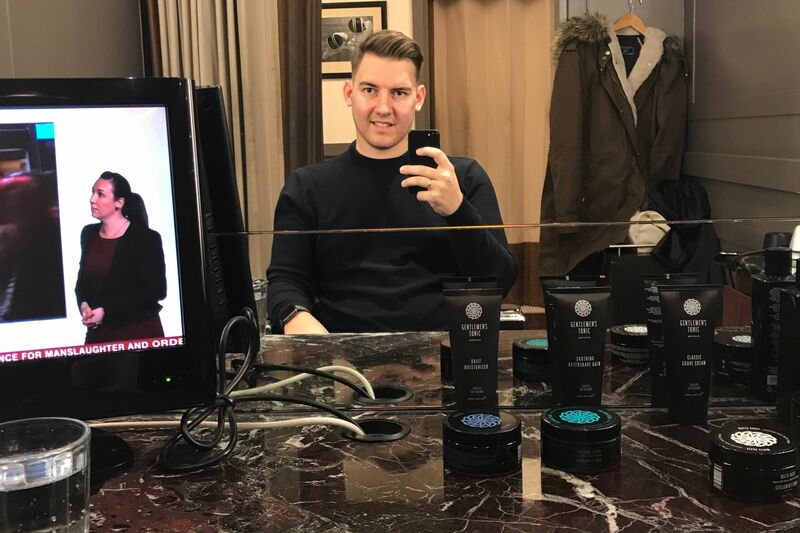 12.20pm – Hair appointment at Gentlemen’s Tonic in Mayfair, also a cheeky little surprise from the GT team as I was treated to an eye and facial treatment before my hair appointment! I needed my skin to look as good as possible and Maria definitely helped with that! Once my skin was looking fresh as can be, I then sat down for my hair appointment with Claudio . . . who is like a real like “Edward Scissorhands” he was so so fast and I was so happy with my hair! You can tell he loves hair as his face was grinning the whole time while he completely redesigned my hair! 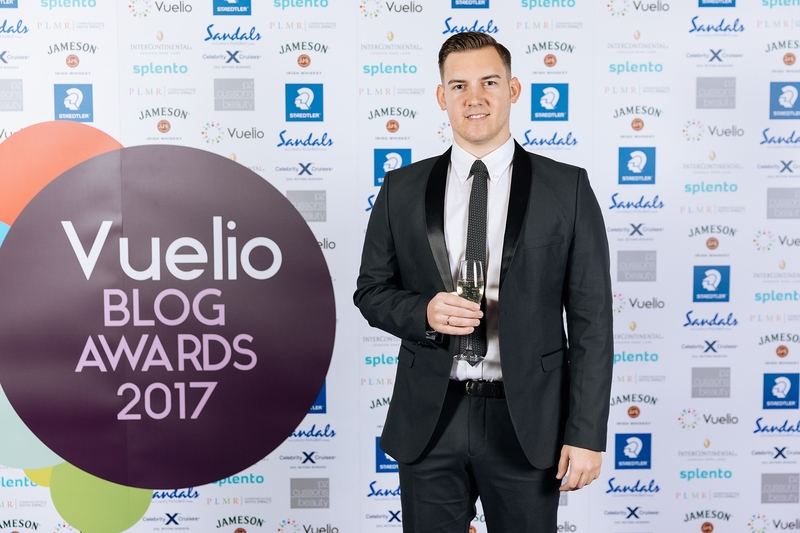 4.30pm – I attended the 2016 Vuelio Awards last year and donned a Navy DKNY Suit but this year as I was a nominee I knew I had to smarten up which is why I went for a Tuxedo from Dobell Menswear. I have worked with Dobell Menswear on a few occasions now and must say the quality and fit of their garments has always been great! As this was a very formal occasion I went for the Selected Homme Black Textured Slim Fit Tuxedo. I have worn many suits in my time but this was my first Tuxedo so I literally felt like James Bond putting it on! Savile Row Company London hooked me up with a nice fresh crisp White Pinpoint Oxford Slim Fit Shirt which is standard for any awards style ceremony. And I went for a Next Black/Grey patterned tie and probably my favourite part of my outfit was my H&M black patents faux croc shoes! I purchased them about a year ago and this was my first time wearing them! Something I would never normally wear but I wanted to make a statement! 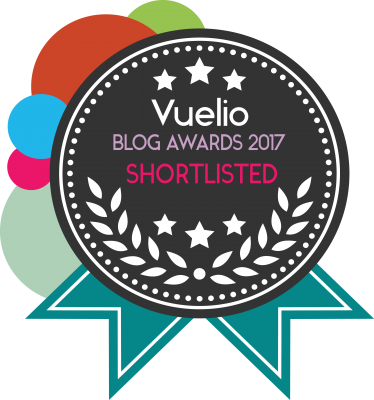 7.00pm – Welcome to the Vuelio Blog Awards 2017! 9.30pm – And the winner of best newcomer 2017 is “NOT MODISH MALE” lol however I was honoured to be selected in the top 6 finalists out of hundreds! 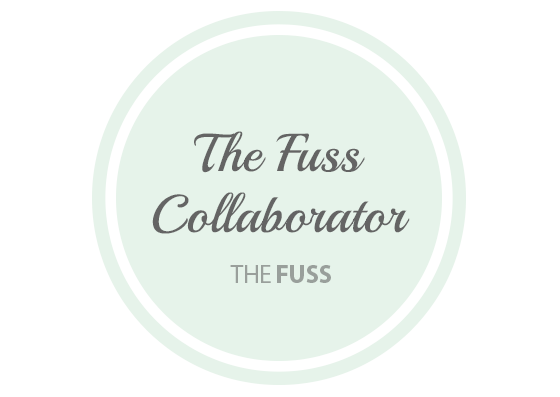 A massive THANK YOU to Vuelio for letting me be part of the awards for a second year running! Same time next year please! And a massive thank you to Gentlemen’s Tonic, Dobell Menswear & Savile Row Company London for prepping me for the awards and dressing me! Next Post Xmas Gift Guide 2017!